Got questions? Need more information? 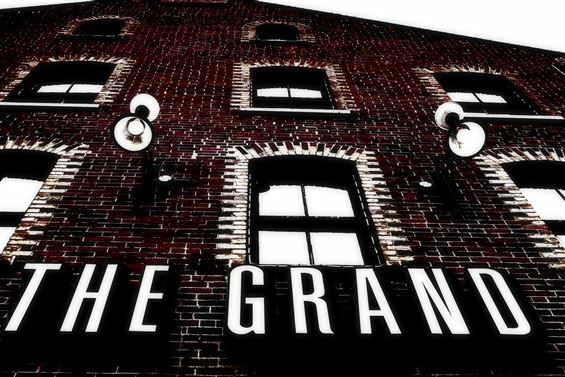 Want to tell us about your experience at The Grand? Tell us now! Sometimes you go out for a great time, and sometimes it comes to you. Need a night in? Don’t feel like heading out? No problem. We’re coming to you. ©2019 The Grand Pizzeria. All Rights Reserved.